EPIC POW OFF THE BEATEN TRACK! Hakuba not only has the biggest and steepest mountains in Japan but it also has a fantastic variety of easy access tree skiing with terrain to accommodate all ability levels. All trips are for PRIVATE GROUPS (max 5) GoodGuides can adapt the trip to your group. Whether you are advanced back country skiers or first timers who want to start with some side country they can make it happen for you! Depending on what your group wants, Good Guides offer full touring/split boarding backcountry tours, lift access with some boot packing or traverse access side-country tours. They also have options of snowmobile access ski touring, cat skiing and heli skiing. 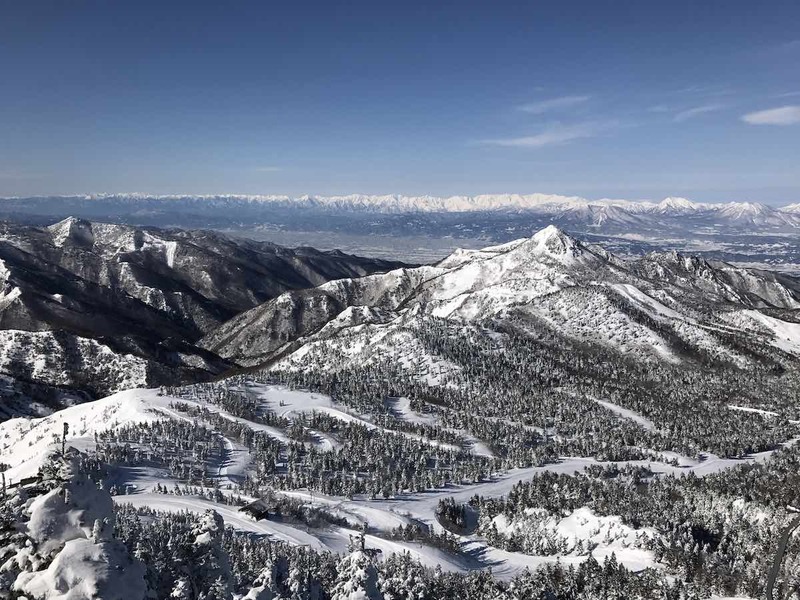 Day trips can operate locally in Hakuba or taken further afield to surrounding areas as far as Myoko (there are over 40 ski areas in total to choose from). If you are a FAMILY, Good Guides can also customize a package to suit the ability of your kids. Generally children should be 12+ and should be a good intermediate skier or boarder. Myoko is one of the snowiest places in Japan and has an amazing array of resorts to give you options to get the pow you’re after, whatever the weather dishes out! Myoko Kogen is less crowded than some of the more well known areas and offers a truly unique Japanese cultural experience. All trips are PRIVATE GROUPS (max 5). This means that Good Guides can adapt the trip to your group. Whether you are advanced back country skiers or first timers who want to start with some side country, they can make it happen for you! Depending on what your group wants, Good Guides offer full touring/split boarding backcountry tours, lift access with some boot packing, or traverse access side-country tours. They also have options of snowmobile access ski touring, cat skiing and heli skiing. 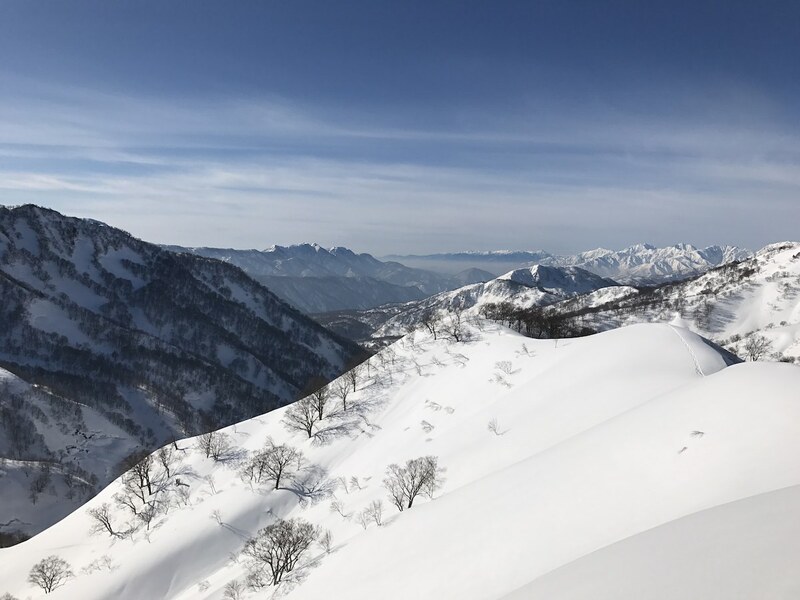 Day trips can operate locally in Myoko OR taken further afield to surrounding areas as far as Hakuba (there are over 20 ski areas in total to choose from!! ).